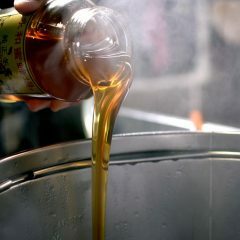 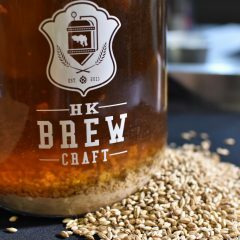 HK Brewcraft is the first homebrewing education centre and first local homebrew store in Hong Kong. 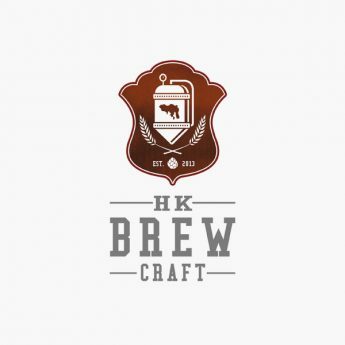 As a one-stop shop for all related beer needs, HK Brewcraft carries high quality homebrewing ingredients, equipment, as well as over 350 types of beers from all over the world. 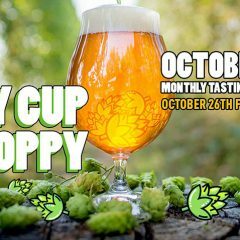 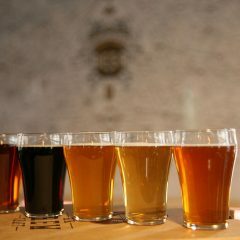 It hosts regular homebrewing and tasting workshops for beer lovers to explore the beer world by making and trying different style of beers. 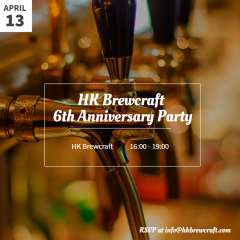 HK Brewcraft holds homebrew sharing events and homebrew competitions for homebrewers to share their brews with others. 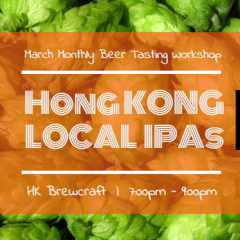 Also, HK Brewcraft is the first one in Asia to host a BJCP Exam Preparation Course, offering to train beer lovers as a professional beer judge.